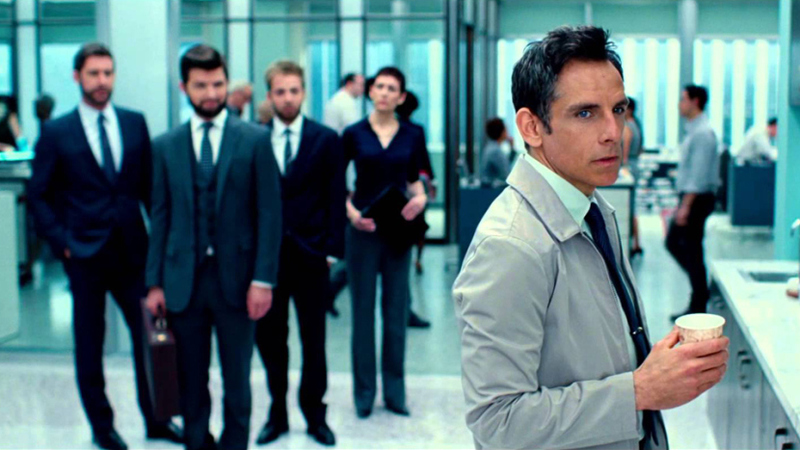 Movie Review: The Secret Life of Walter Mitty – Deep & Visually Fantastic! 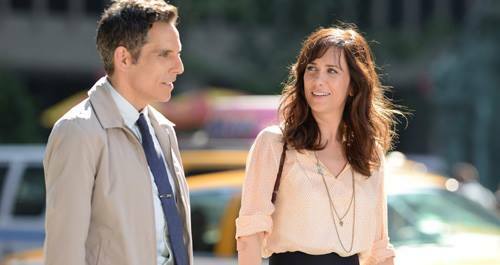 The Secret Life of Walter Mitty is an adventure-comedy-drama film directed, co-produced by Ben Stiller, who plays the lead character Walter Mitty. This is the second film adaptation of James Thurber’s 1939 short story of the same name which was directed by Norman Z. McLeod and Danny Kaye portrayed the role of Walter Mitty. In this particular version the book is not exactly transformed into the screen. 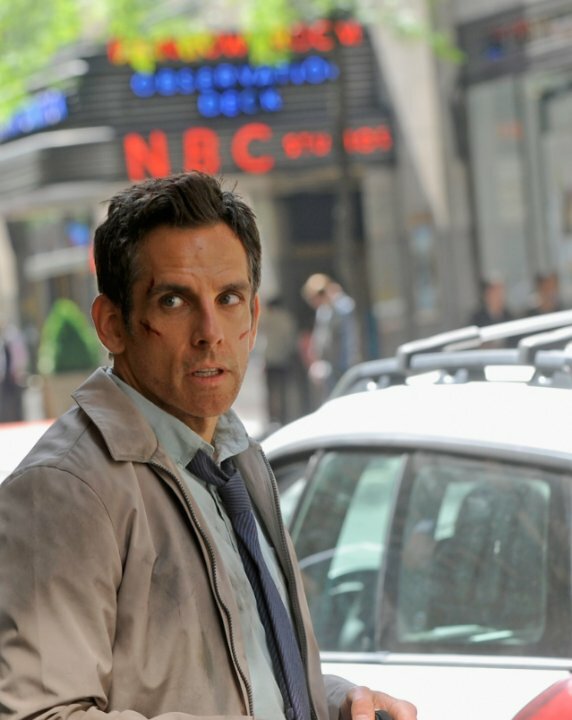 Ben Stiller has done a phenomenal job with direction and acting in the movie. 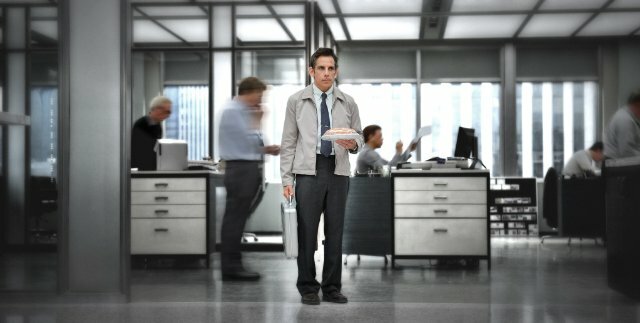 The world of Walter Mitty though is very confusing along with a lot of elements of humour. We say confusing because not everyone would agree that his mind rather complicated thanks to his very active imagination. There are narrative flaws in the movie which might leave you with a zoned out experience. Other actors such as Kristen Wiig and Adam Scott have given an outstanding performance. The movie is deep and hilarious. It has many perspectives in case you’d like to take it that way. In case you think that since it’s a Ben Stiller movie it would be a comedy then you’ve got wrong expectations. There’s comedy yes but not entirely comic. 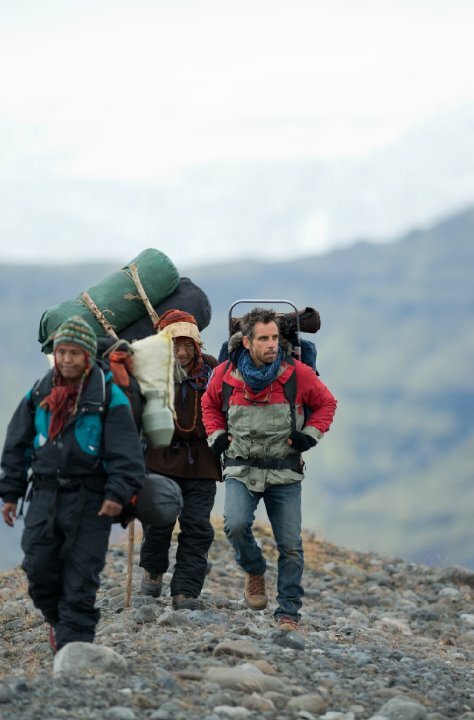 You also have to have the stomach to fathom Walter Mitty’s wild and active imaginations. It IS possible to think the way he does! Oh, the music is worth a mention too. You’ll enjoy it and it has been placed very aptly! 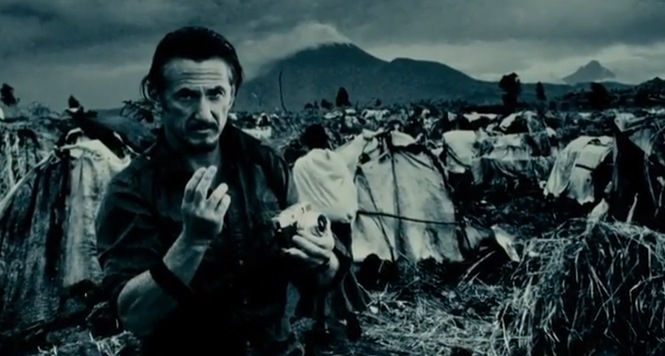 Sean Penn does a guest appearance. Though we thought he should have been given more screen space but it is *insert adjective* to have him come in just at the right time (Yeah, yeah the movie will make you speechless). His scene is indeed breath-taking. There are some beautiful lines in the movie that you may want to write them down and take back as a souvenir. Go watch it for some inspiration and for sensible laughs! And hold your breath for the casual yet so overwhelming (yet obvious) closing scene of the movie! Pure Brilliance!! !